Break free from the typical fruit bowl. Skip the apples, bananas and oranges. These fruits and vegetables are rare but packed full of flavor and nutrients. It may require a daring, adventurous spirit to prepare or even taste these exotic fruits and vegetables, but the reward is worth the risk. 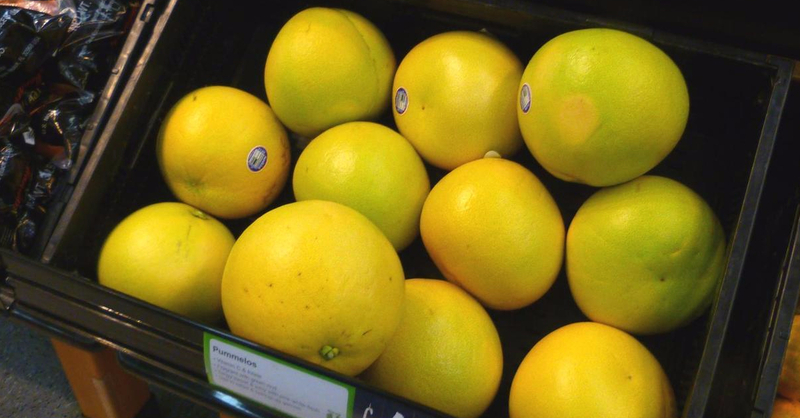 Availability may be an issue depending on location, but produce such as pitaya (dragon fruit), durian and pummelo are often readily available in grocery stores and markets. 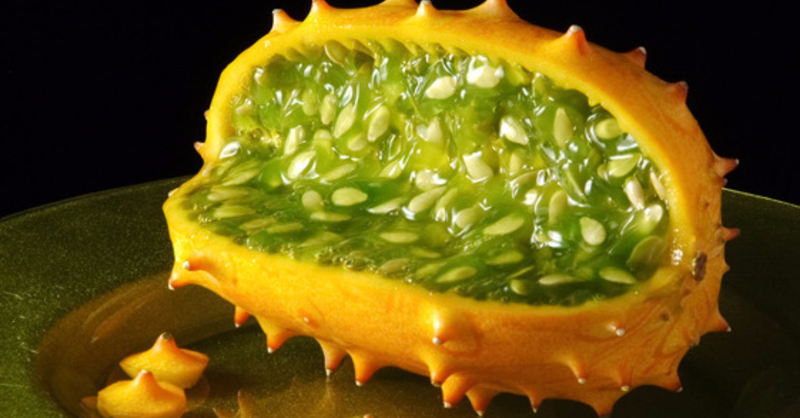 The kiwano, also called the horned melon, is a member of the melon and cucumber family. It has a hard orange skin with horns. The taste is a combination of melon, lime, cucumber and banana. Main nutrients include Vitamin A, C and iron. Simply peel the fruit and scoop out the gel-like insides with a spoon. The cherimoya may look like a grenade, but it bursts with tropical flavors similar to pineapple, and banana, according to Best Health Magazine. 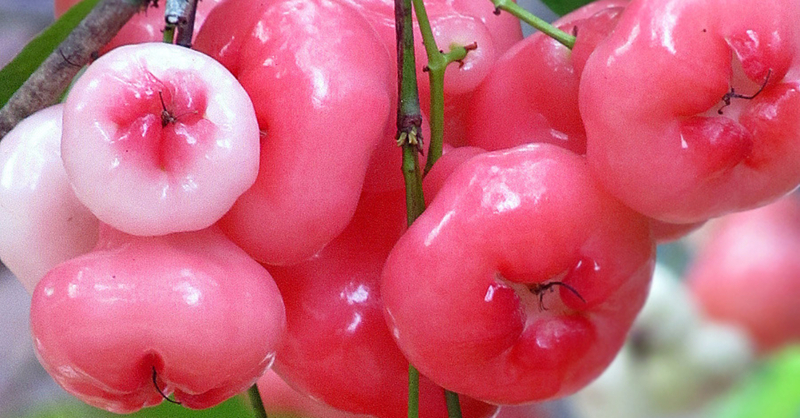 The pudding-like fruit inside can be added to fruit salads or eaten as is. 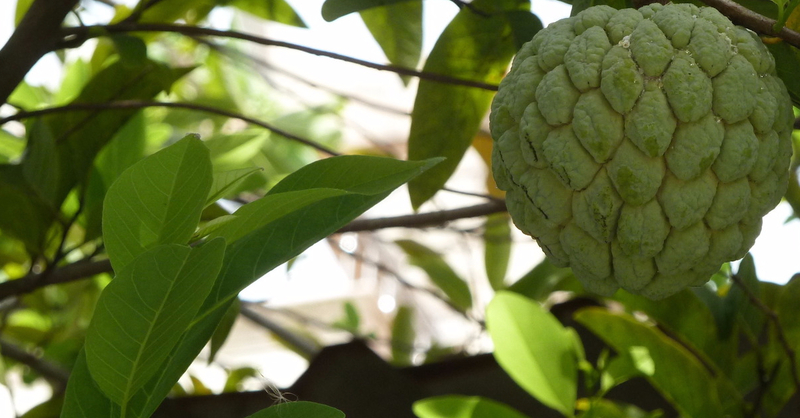 Cherimoyas will soften as they ripen and the skin will turn from green to brown, similar to an avocado. Langsats originate in Southeast Asian. They require peeling to reach the sweet fruit inside. The clear fruit tastes like a combination of grape and grapefruit. Samphire resembles asparagus. It can be steamed, boiled or eaten raw in a salad, although its saltiness lends itself to being cooked before consumption. 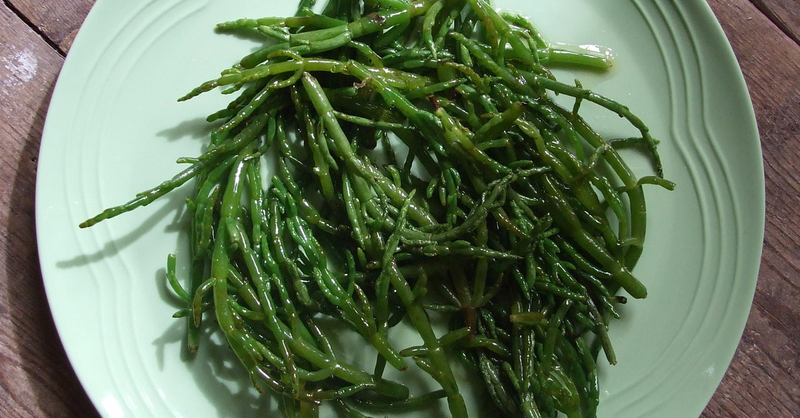 BBC Good Food recommends looking for bright, crisp samphire and washing it under cold water before eating it. 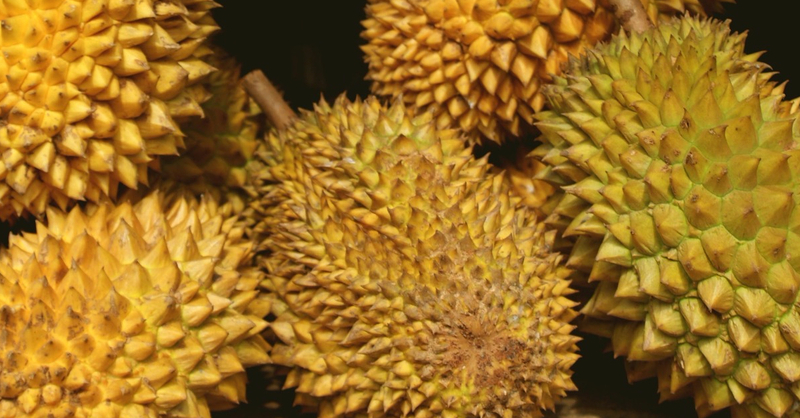 The durian may seem intimidating with its spiky exterior and strong odor, but it is a source of healthy fats, vitamins, fiber and potassium, according to Fruits and Veggies – More Matters. Cut the durian in segments to reach the fruit inside. It is best served cold. 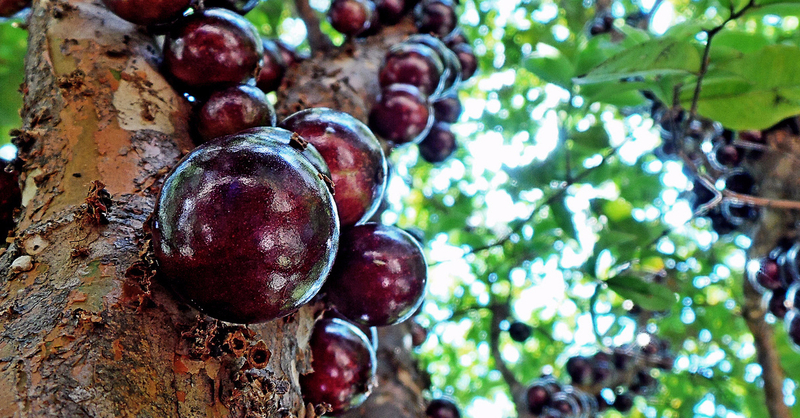 As the largest member of the citrus family, pummelos are an excellent source of vitamin C. They taste similar to, but sweeter than, a grapefruit. Choose a heavy pummelo with thin skin and like other citrus fruits, peel away the rind before eating the insides. 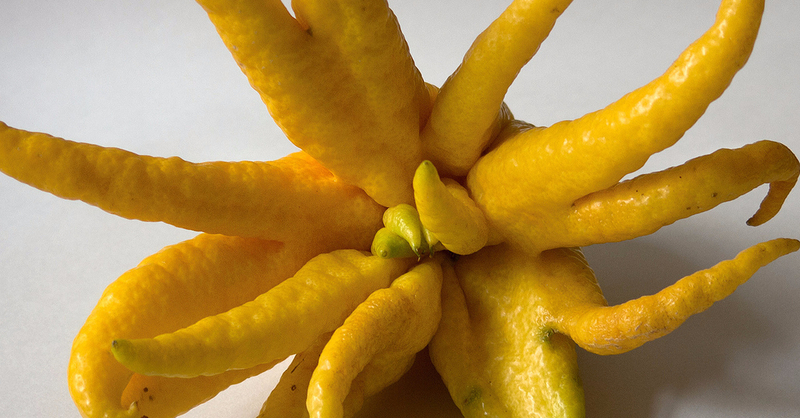 The Buddha’s hand citron looks like an octopus-shaped lemon. It can be used in place of any other citrus in recipes requiring zest. The sweet rind is often candied or turned into marmalade. 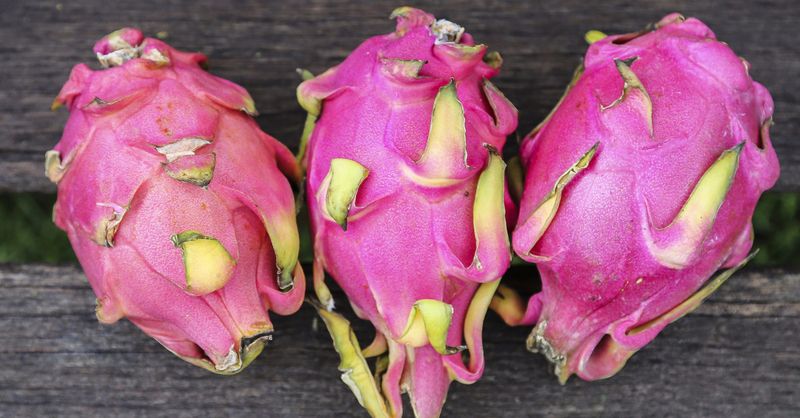 The pitaya, or dragon fruit, is visually stunning inside and out. Pitayas are high in Vitamin C, fiber and other nutrients, as well as cholesterol-free. Cut the pitaya in half and eat the fruit with a spoon or cube it in fruit salad. 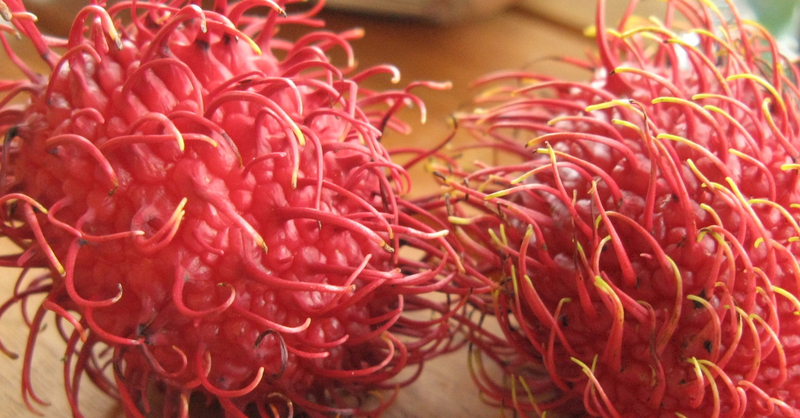 Rambutans are bright in color and covered in flexible spikes. They make a visually appealing addition to any fruit bowl. 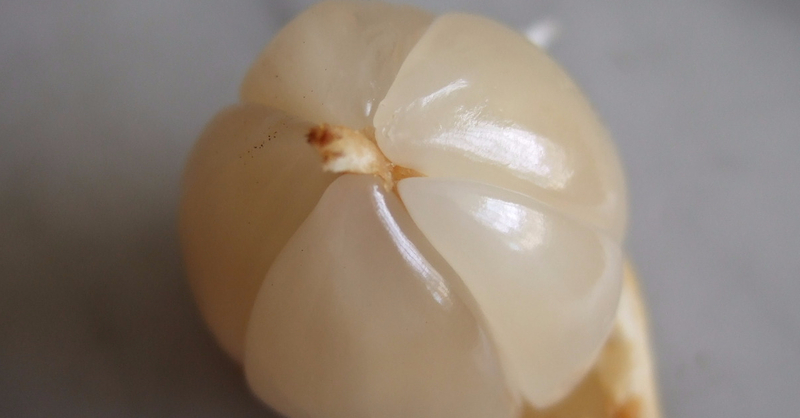 The fruit is [lychee-flavored], according to Delish, and makes for a delicious snack. Rose apples aren’t exactly like a typical apple, but they combine the best of both namesake items. The beautiful pear-shaped fruit tastes sweet with the scent of a rose. Rose apples bruise easily so they are eaten fresh from the tree or preserved in jams or jellies. 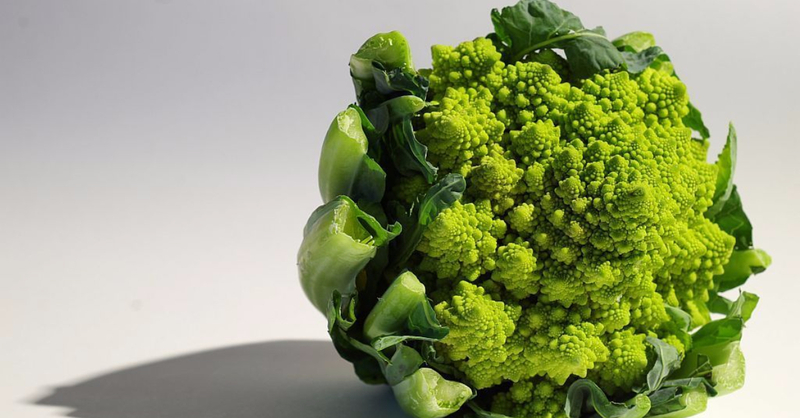 Romanesco looks and tastes like a cross between broccoli and cauliflower. It can be substituted for cauliflower in any recipe for a greener, more vibrant dish.